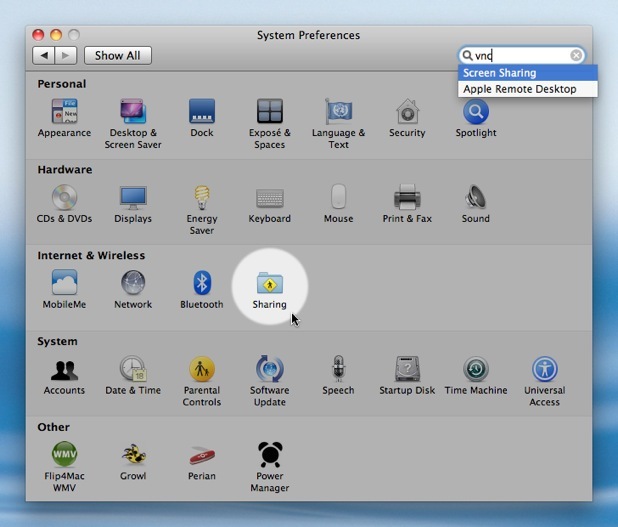 A VNC server is included in every edition of Mac OS X, including Mac OS X 10.6 - aka Snow Leopard. You can start the server through a hidden check box in the Sharing preferences. This article refers to Mac OS X 10.6, aka Snow Leopard. 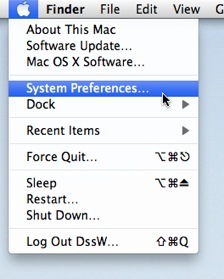 More recent versions are available on our VNC on Mac OS X page. A VNC server lets you control your Mac from another computer using the VNC protocol. With recent editions of Mac OS X, Apple has moved to a more sophisticated method of screen sharing. However, a traditional VNC server is still included but is turned off by default. This article was posted in Business, and Recipe and tagged Mac OS X 10.6, screen sharing, server, Snow Leopard, and VNC.